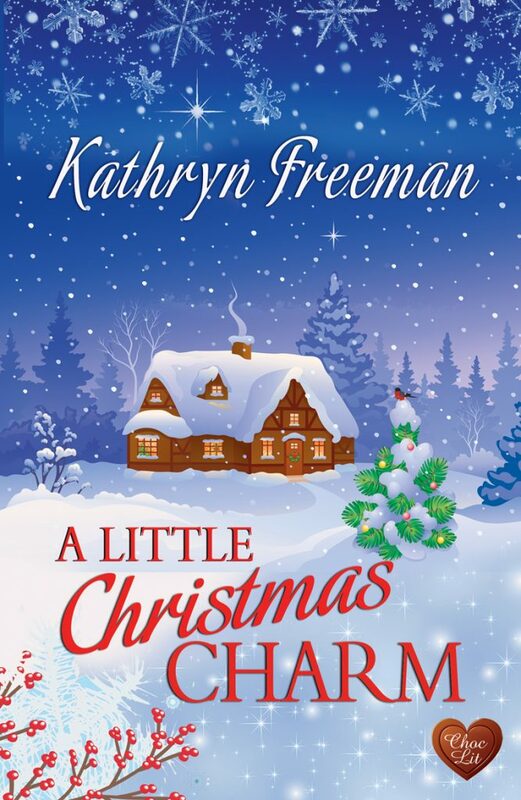 I am so happy to welcome Kathryn Freeman with her latest Christmas story! Get to know more about her book, meet the author, and don’t forget the Rafflecopter giveaway!! The holidays and romance are made for each other. From favorite Christmas songs to cozy fires to snuggle by, from merry gatherings to mistletoe moments, Christmas is the season for love and hope. 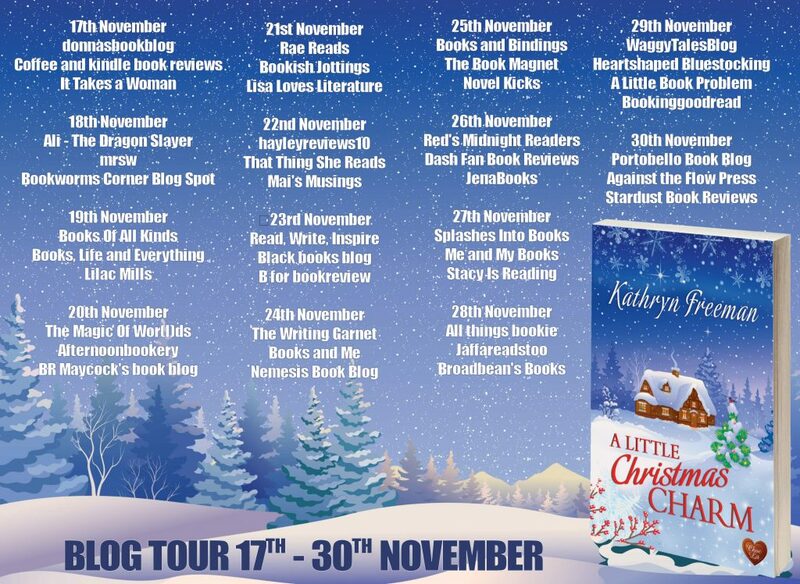 Author Kathryn Freeman shows us what happens in the real world, away from the Christmas card perfect scenes. 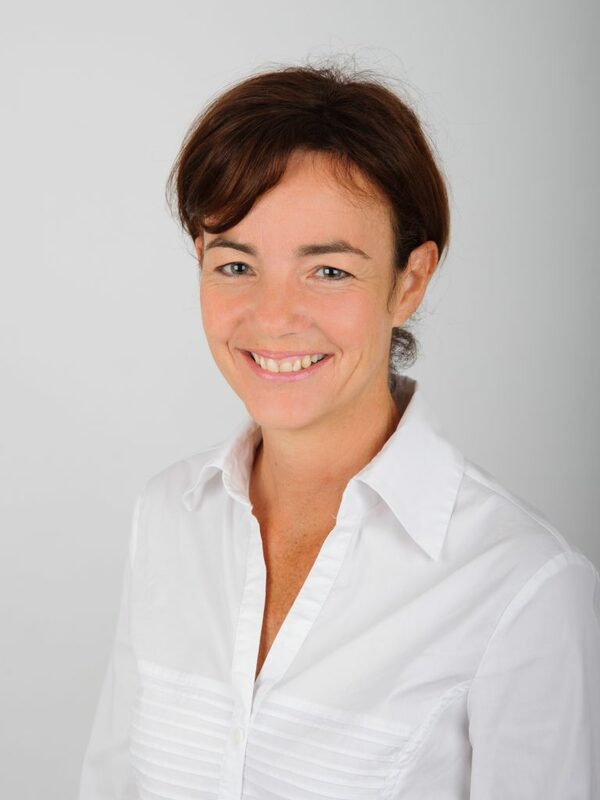 The author is at her best with her characters and their development. The book begins six weeks before Christmas as a committee meets to plan the corporate Christmas party. Owen Cooper, successful salesman, blessed with looks and charm, has begun to realize that the new employee in Marketing, Gabby Sanderson, is quite enticing. We learn more about Gabby. She has had an unusual upbringing that has left her with major trust issues. To her, Owen is just another flirt, a casual fling. As the days count down to Christmas, can Owen win her heart forever? Can Gabby finally discover and reveal her feelings? Many readers will enjoy the slow romance of Owen and Gabby. Owen is a darling guy. For me, the story, while fun, had too many similar descriptions of Gabby’s trust issues. For readers who are wondering- yes, there are many “bedroom scenes” in the book. Nothing graphic, but plenty of mentions of heat and passion. 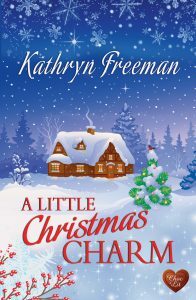 I’m sure Kathryn Freeman’s fans will adore this book. Many thanks to Rachels Random Resources and the publisher for an ARC. This is my honest review. What a fun book! Just the right book to read when I need a lift, right? It looks like one I would really enjoy. Thanks, Jena! Yes, a fun and playful story- really takes you away from everyday life! Merry Christmas! My pleasure! All the best to you!